← What Is 3D Printing? The 3D printing store at amazon.com is fully operational. If you are unfamiliar with amazon.com it is an online retailing giant. 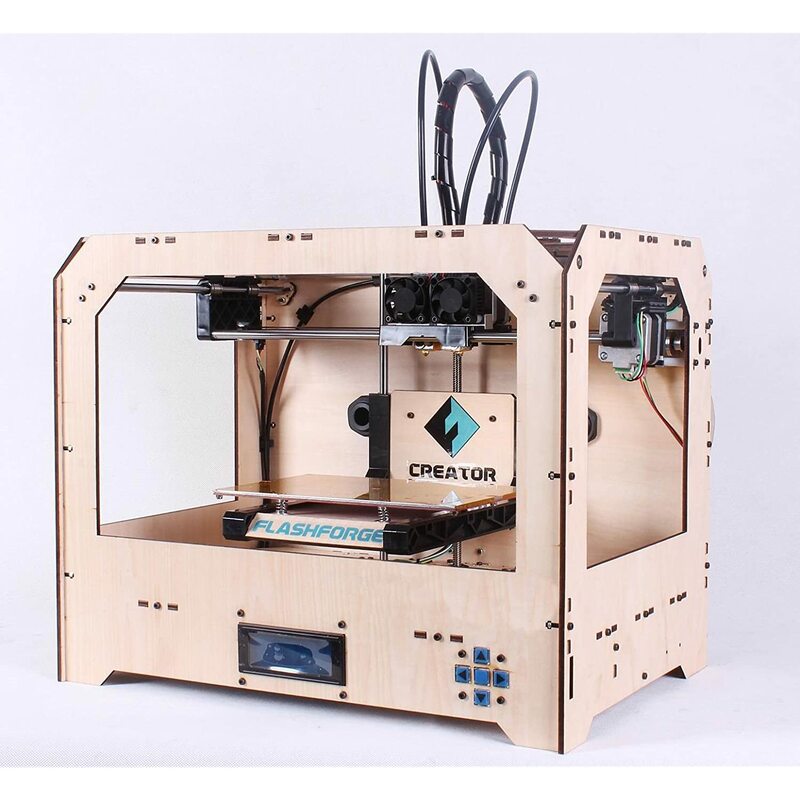 At the 3D printing section on their website you can not only compare and purchase 3D printers but you can also purchase supplies such as the filaments, “ink”, for the printers. We feel as though the greatest aspect of Amazons website is how well it organizes and how easily you can filter your search for exactly what you want, and especially helpful when you aren’t sure what you need. If you plan on using amazon.com as your resource for purchasing a 3d Printer or supplies I would recommend signing up for Amazon Prime; Amazon Prime comes in at $79 a year, it sounds like a lot of money but believe me it is not. An individual alone can save a lot of money using Prime as the shipping costs could be that much in one order of an item as large as a 3D printer as there is a per pound rate in addition to the flat rate paid. Other great things about Amazon Prime is that not only is your shipping free of charge for items sold by Amazon directly accompanied by NO MINIMUM order size or monetary value, it is two-day shipping as well. You can try a 3o day free trial to see how you like it.